Nestled in the trees on a gently sloping lot with open space below and oriented towards Mt. 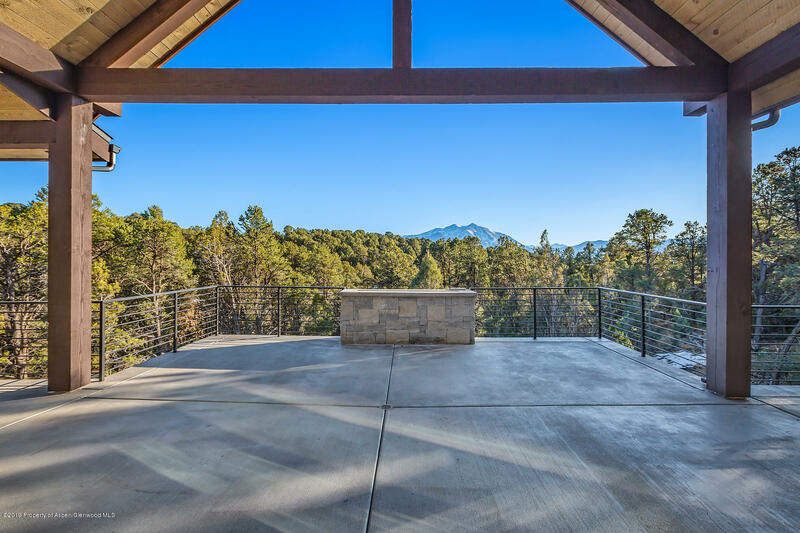 Sopris, this striking brand new contemporary home will be finished late Summer of 2019. Designed to provide one level living, the walk-out lower level provides additional bedrooms, rec room and exercise room.